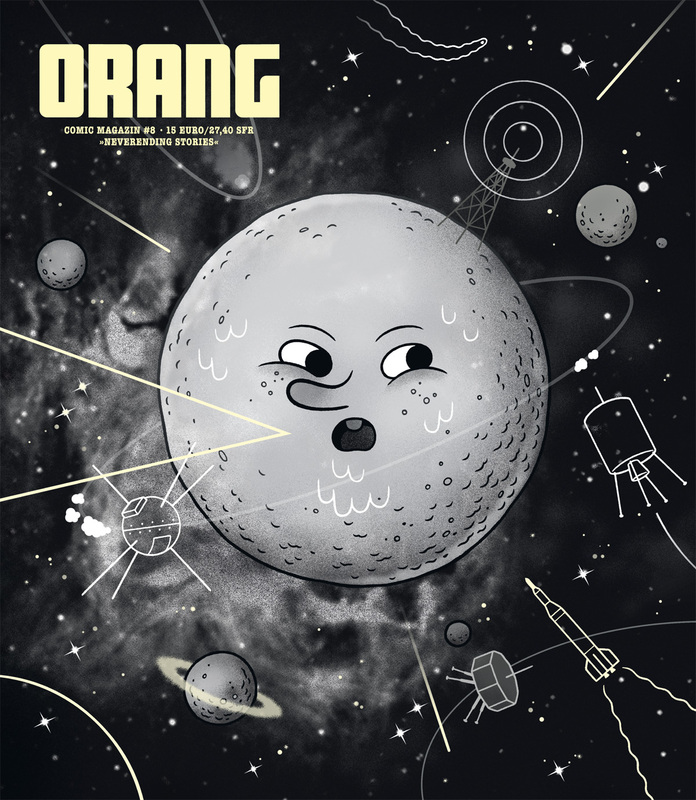 In 2003, I started to publish the comic anthology ORANG. 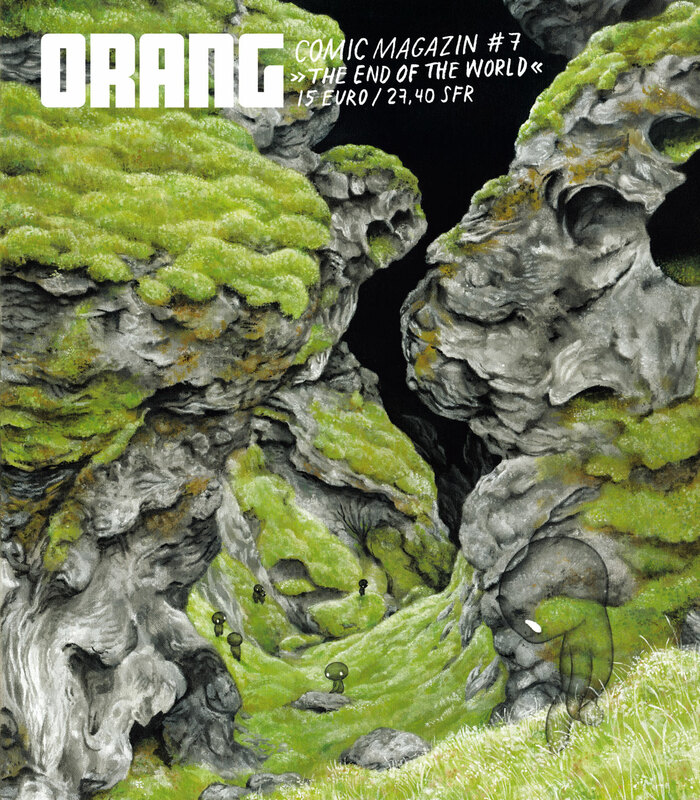 After ten years the last issue #10 was released in 2013. 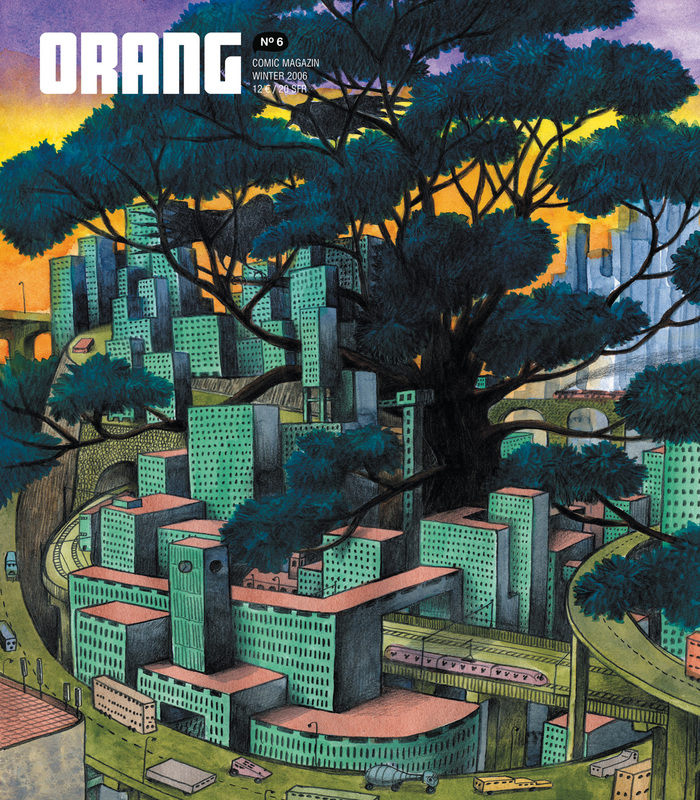 Throughout the years we published works of Ancco, Ana Albero, Sharmila Banerjee, Arne Bellstorf, Benjamin Bergman, Verena Braun, Yan Cong, Angela Dalinger, Jannis Esselbrügge, Michel Esselbrügge, Anke Feuchtenberger, Aisha Franz, Nadine Gerber, Jul Gordon, Christina Gransow, Anna Haifisch, Line Hoven, Cola King, Chihoi Lee, Shintaro Kago, Marlene Krause, Nora Krug, Martina Lenzin, Markus Lesmeister, Zuo Ma, Marijpol, Gosia Machon, Judith Mall, Sophia Martineck, James McShane, Moki, Tommi Musturi, Klaas Neumann, Hans Nissen, Paul Paetzel, Ron Regé, Jr., Stefano Ricci, Anouk Ricard, Kati Rickenbach, Till Thomas, Alessandro Tota, Amanda Vähämäki, Carolin Walch, Hok tak Yeung, and others. 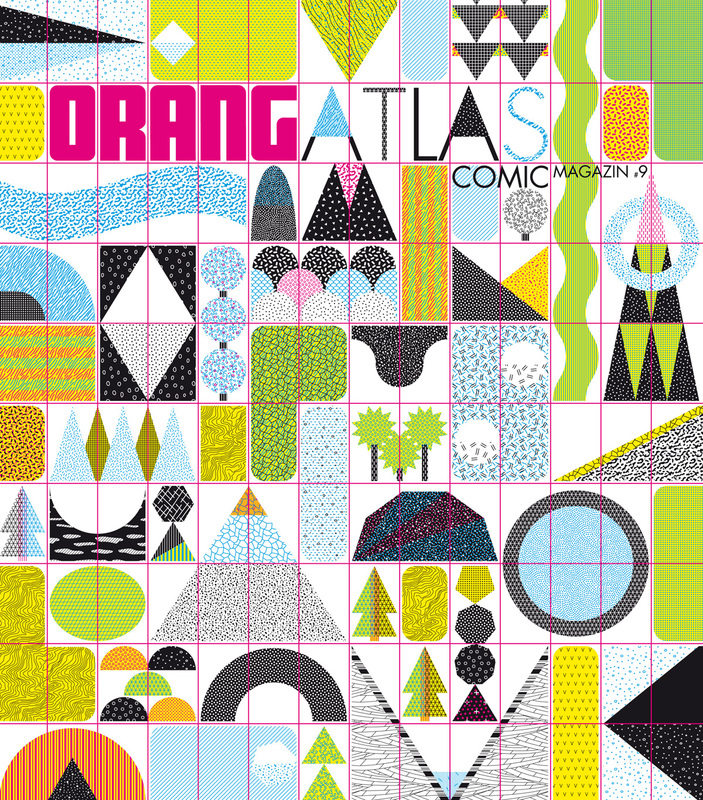 ORANG #10 Coverdesign © Arne Bellstorf/Sascha Hommer. ORANG #9 Coverdesign © Klaas Neumann. ORANG #8 Coverdesign © Arne Bellstorf. 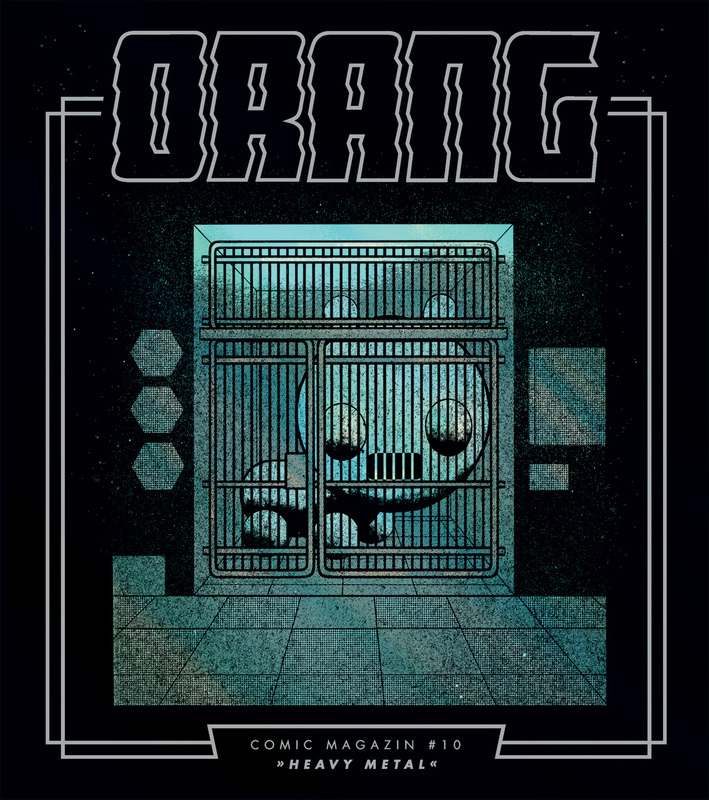 ORANG #7 Coverdesign © Moki. ORANG #6 Coverdesign © Hok tak Yeung.